What happens when an unstoppable force meets an immovable object? 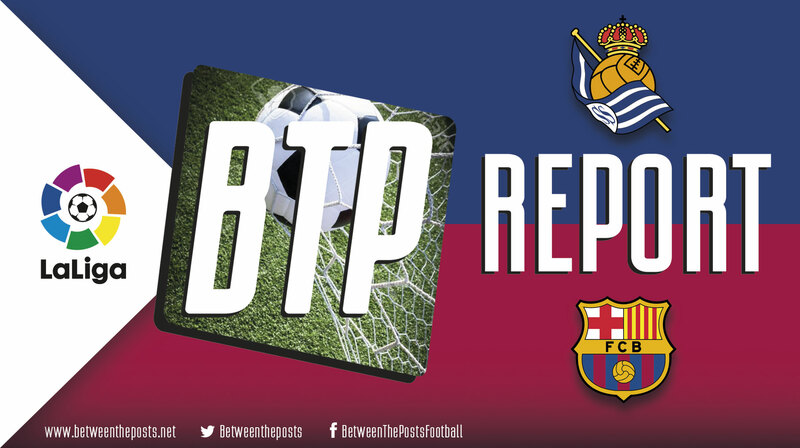 In football terms, what happens when a great pressing side meets a great press-resistant side? Liverpool made a record breaking start to their season, winning their first seven games of the season for the first time in their history. A particularly impressive feat, considering the run included fixtures such as a visit to Tottenham Hotspur and a Champions League encounter with French champions Paris Saint-Germain at Anfield. Chelsea did not start too badly themselves, with new manager Maurizio Sarri leading them to five straight wins in the Premier League, before drawing to West Ham last weekend. Liverpool's build-up, the ball is displayed at Matip’s feet. Both managers made eight chances to their last starting eleven, clearly prioritizing the clash with each other on Saturday in league play at Stamford Bridge. Situation with Chelsea building up, the ball is displayed at Caballero’s feet. Two similar 4-3-3 shapes - though Chelsea’s often looked like a 4-2-3-1 - both playing with inside forwards and offensive full backs. The main difference to be found between these two setups was the type of midfielders each team fielded. 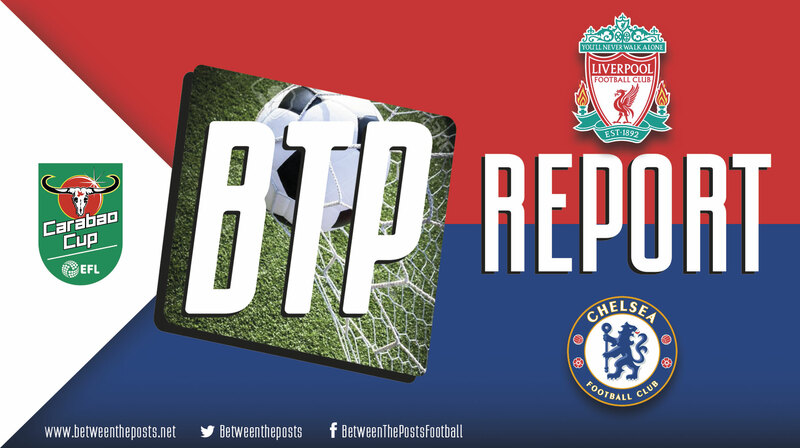 Liverpool with three tireless workhorses essential to their pressing style and Chelsea with three highly creative players comfortable with the ball at their feet and capable of resisting pressure. Liverpool are known for pressing high, but against top sides we have seen them opting for a slightly more conservative approach. 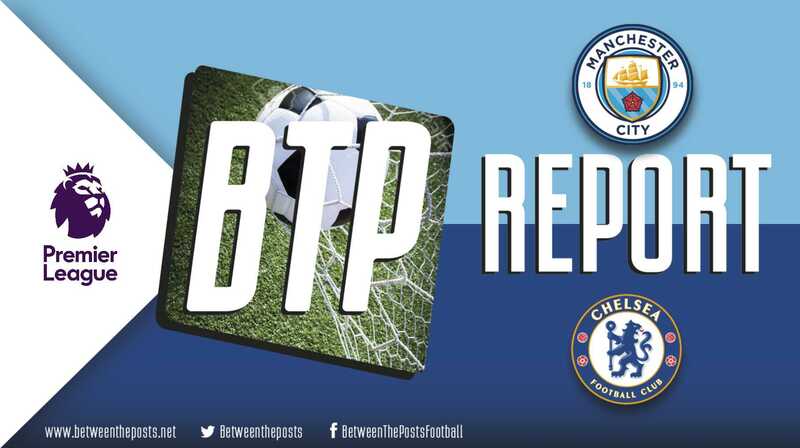 The counterpress is still essential to their strategy, but if possession is not won back immediately, the team drops deeper to a medium block and prefers to . . .